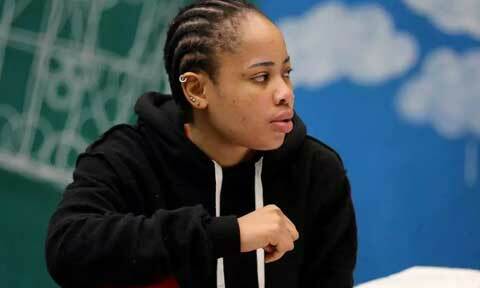 During the media rounds following her exit from the Big Brother Naija house, Nina got backlash for some of her interviews and social media posts. According to her fans, her language was dismissive and most were offended by it. Hi guys, just want to clear up certain things. First of all, I did that interview next day after I got back from South Africa. And as at then i didnt have a team to teach me certain things…..
Secondly, I am still new to this and still learning. I want to apologize for sounding offensive or coming across as insensitive in some of my interviews. Nigerians do you accept her apology?